AnyVan have recently partnered with Enviromate, a multi-award-winning website that lets people connect to buy, sell or donate leftover building materials. With this partnership, we aim to help as many community projects as possible in 2017; our first joint project came from Carol in Lytham, St Annes. Daine Fleetwood, son of Carol. was diagnosed as a quadriplegic very early on in life. Hospital staff told Carol that her son wasn’t expected to reach his late 20s, but soon he will be celebrating his 30th birthday! Daine also suffers from epilepsy and autism. 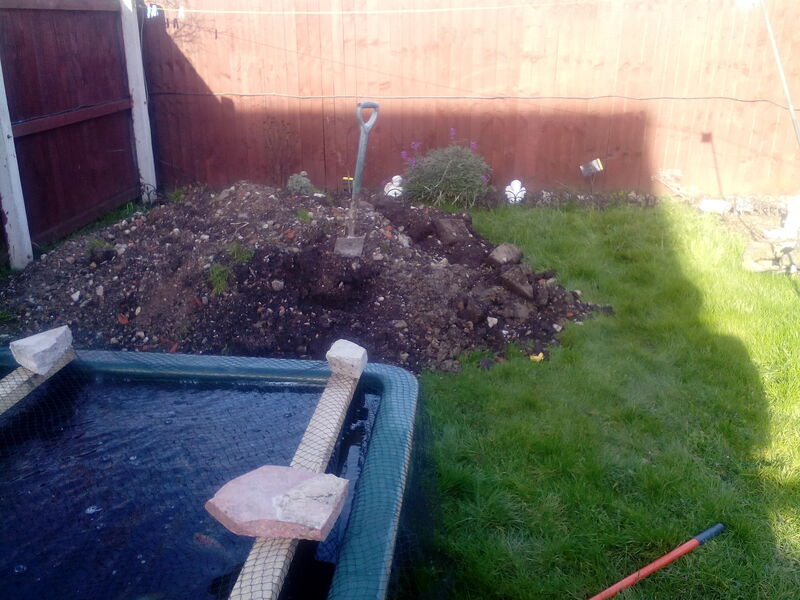 To mark the occasion, Carol reached out to Enviromate as she needed help to create a sensory garden for Daine and the family to enjoy. 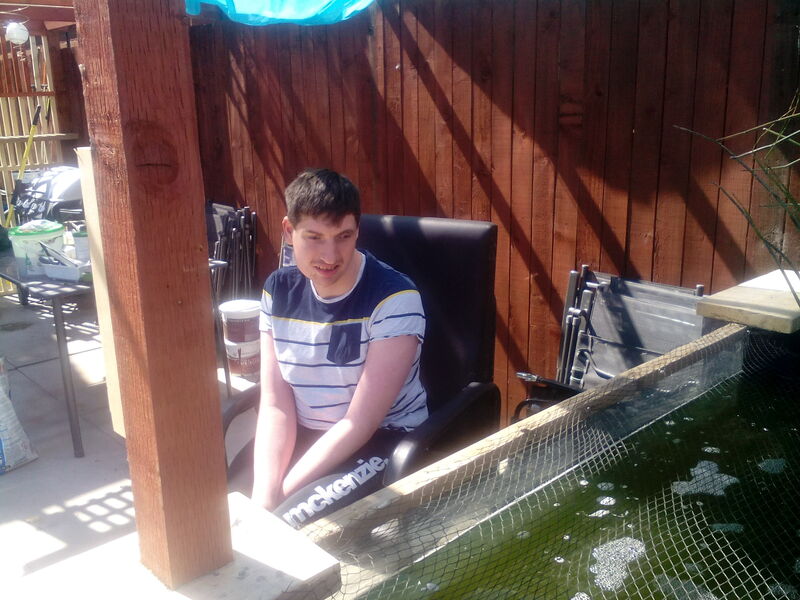 Enviromate managed to source the 15 scaffolding boards she required to cover the edges of a large pond she was fitting, as well as raising the flower beds so that Daine could touch and smell the new flowers whilst sitting in his wheelchair. AnyVan helped transport these resources to Lancashire with the help of our Magic Van – our own force for good – rewarding good causes with free moves. We also helped with trying to source some sensory plants and flowers for the garden. 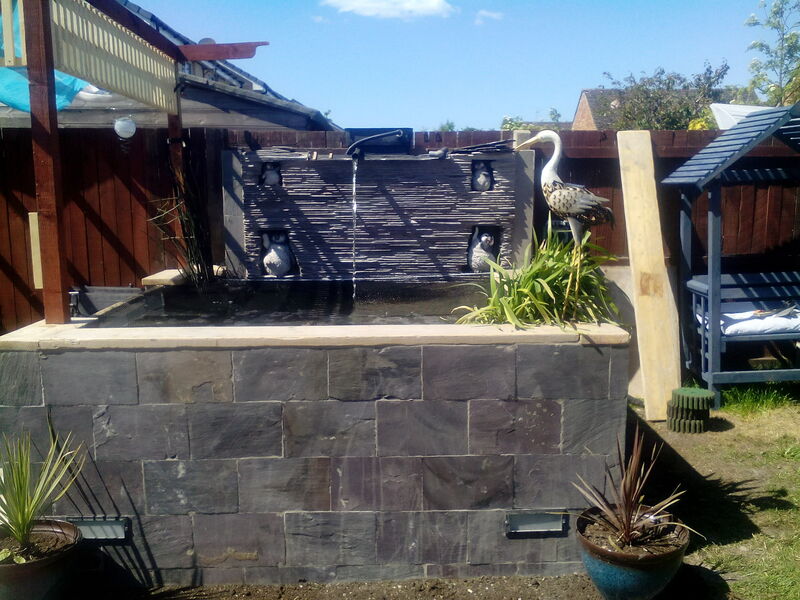 The Fleetwoods installed a fish pond with a display window so Daine can watch the koi and sturgeon fish swim by. He was thrilled that he could go outside and see his favourite fish every day. 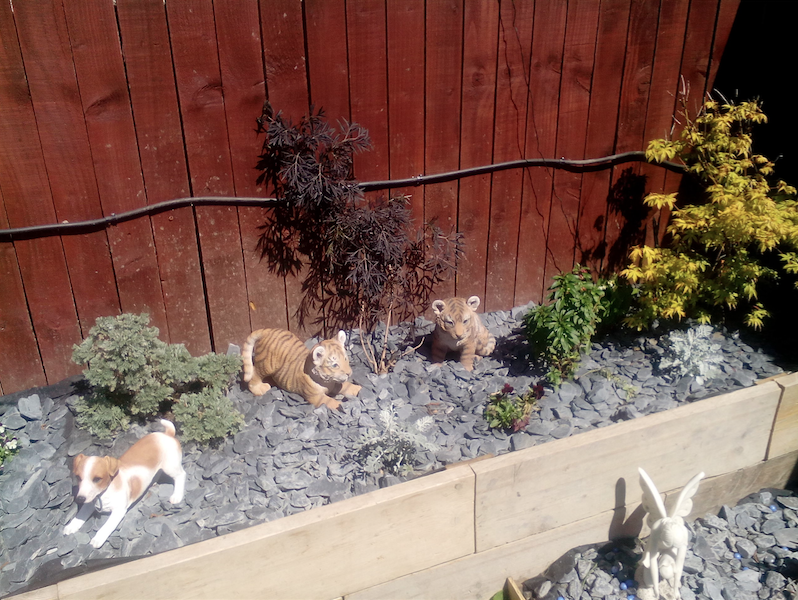 Spending time outdoors can improve his sleeping and eating patterns, reduce dependency on others and help Daine cope more effectively with some of his health issues. Carol is now looking to fund a whirlpool bath to benefit Daine with muscle tone relaxing. As an adult, he does not have access to hydrotherapy like when he was a child. A company local to the family have offered them an amazing whirlpool bath with a hoist for a fraction of the price – from £15,000 down to £4,000 delivered and installed!